Anvil Publishing, Inc. will launch a delightful children's book entitled "Tabon Girl" (Batang Tabon) on October 14, 3pm at the Bestsellers, Robinson's Galleria, Pasig City. Written by Irene Carolina A. Sarmiento and illustrated by Manix Abrera, the book contains elements of adventure that capture the imagination of children and encourages them to pursue their dreams. The book is also something teachers can share with their students as it brings a young mind back to life in prehistoric Philippines. According to Sarmiento, the book “teaches kids a thing or two about archaeology, the Tabon caves, and artifacts from the Philippines and serves as a reminder to grownups that children’s dreams need to be nurtured”. It received the Carlos Palanca Memorial Awards for Literature. 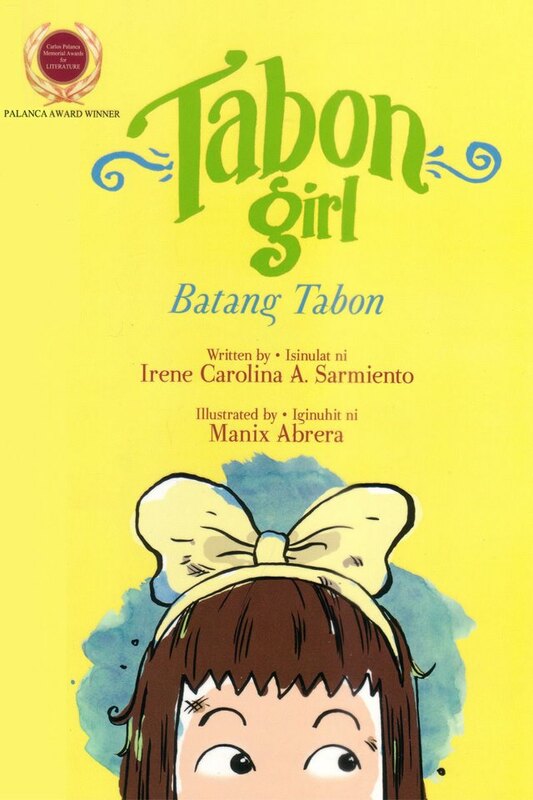 "Tabon Girl" uses English as well as Filipino texts and contains guide questions for storytelling and classroom use. Sarmiento published her first children’s book entitled "Spinning," a story about autism in 2009. Her stories have won awards from the Don Carlos Palanca Memorial Foundation, Philippine Press, and Philippine Graphic/ Fiction Awards. Manix Abrera graduated from the University of the Philippines. His comic strip “Kikomachine” runs in the Philippine Daily Inquirer. Their book is available on National Book Store, Powerbooks, and Bestsellers. Reposted with permission from panitikan.com.ph. Book cover photo from Anvil Publishing.